Quirky T was very saddened to find out that Huey Lewis has lost his hearing. As a result, he cannot perform and had to cancel all his band’s 2018 concerts. I feel so bad for what he is going through personally and professionally. I pray that the hearing loss is not permanent and he can return to singing and performing very soon. 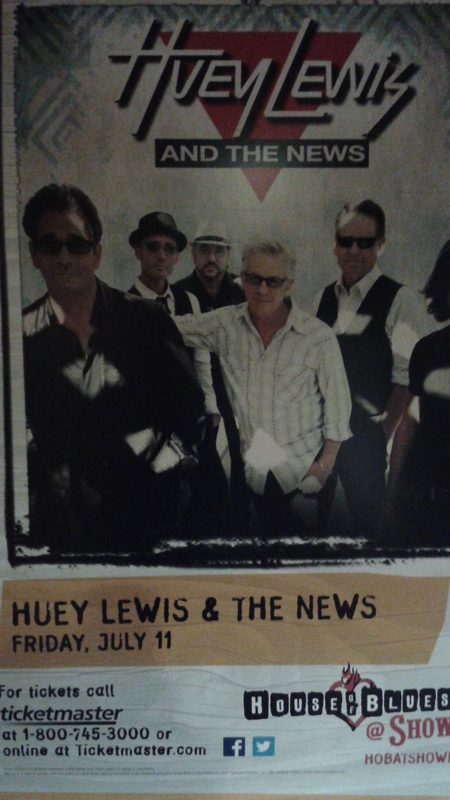 I am extremely lucky to have seen Huey Lewis and the News in concert four times between 2009 and 2014. I have been a fan since their 1983 album, “Sports”. I had to wait 26 years until I first saw them in concert. After that first concert, I tried to see them every chance I could. Luckily that was not hard to do since they tour every year, mostly in the summer months. I’m so happy that I saw them multiple times because I would really be regretting it now if I had missed my opportunities. I feel so bad for all the fans who have tickets to the upcoming cancelled concerts and now won’t have the amazing concert experiences I had. Hopefully, the majority of them have seen the band before and have great memories. This sad news has made me realize how lucky I am to have seen all my favorite musicians in concert (except The Beatles). It makes me want to take advantage of any future concert opportunities I have. That includes seeing Phil Collins in his limited physical capacity. I really appreciate Farewell and Final Tours now because at least those artists could decide on their own when to stop performing and let their fans know it’s the last chance to see them in concert. Hopefully, this isn’t the end of performing and making music for Huey Lewis. I’ll be praying and waiting for his joyful return. Guitar Train passengers, who are you very grateful to have seen in concert? The Guitar Train has been lucky enough to make stops to see all of Quirky T’s favorite musicians (except The Beatles) in live concert performances. While I have thoroughly enjoyed all these concerts, there are some songs which I love that I have never heard performed live. I know musicians are limited as far as which songs they can play because of time constraints, technical production issues, and catering to the audiences’ desires. Or as Huey Lewis says during his concerts when the audience yells out titles of songs they want him to sing, “So many hits, so little time.” So putting all practicality aside (including life and death), here are the songs I would love to hear my favorite musicians perform live at a concert I’m attending. For The Beatles, obviously I’d love to have just been at any of their concerts, even with all the screaming. I’ve been fortunate enough to hear Paul McCartney perform Beatles songs that the band never even performed together in concert. I would love to hear my favorite Beatles album, “Help!” in its entirety. During the October 15, 2015 concert in Detroit, Michigan, Paul McCartney did play “Another Girl”, “I’ve Just Seen a Face”, and “Yesterday”. I would have loved to have been a part of that concert experience. Aside from the album “Help!”, these are the other Beatles songs I would like to hear, broken down by whose songs they are. Ringo Starr – “With A Little Help From My Friends” and “Honey Don’t” (I know it’s not an original Beatles song but it’s a fun song for Ringo). 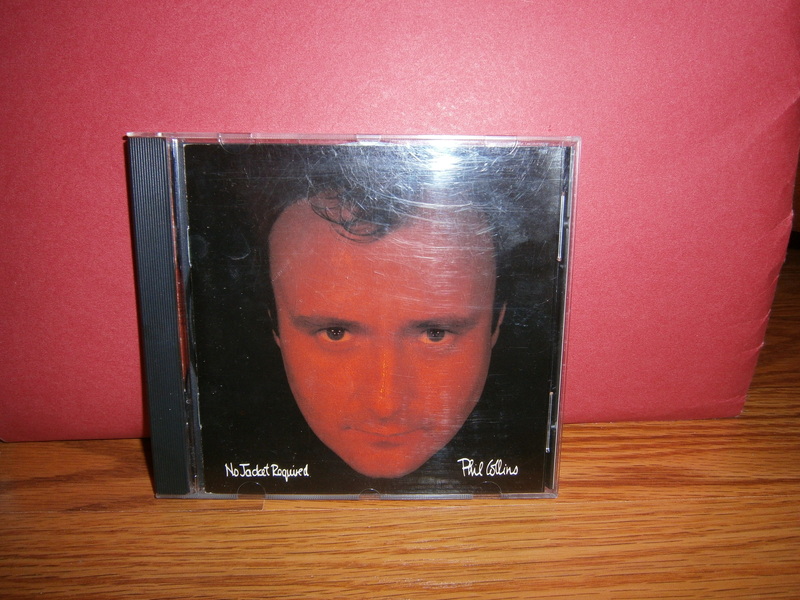 From Phil Collins, I would request his angry songs – “I Don’t Care Anymore”, “Do You Know, Do You Care?”, and “Who Said I Would”. To counter the anger, I would love to hear my all time favorite song of all songs I’ve ever heard in my entire life – “We Said Hello Goodbye”. I’ve been to many Gloria Estefan concerts but I haven’t heard her perform songs from her 1998 CD titled “gloria!” So I would love to hear that CD performed in its entirety since the songs flow into each other non-stop between tracks. If that’s too much to ask for, I’d settle for just my favorite song from that CD – “I Just Wanna Be Happy”. The other Gloria Estefan song I’d love to hear her perform in concert would fit in with the angry Phil Collins songs. It’s appropriately titled “Go Away.” I’ll add one Spanish song to my requests – “No Me Dejes De Querer (“Flores” Del Caribe Mix)”. Huey Lewis and the News concerts are way too short as it is so I can definitely request many more songs for the band to play. They could stand to play a few more hits. 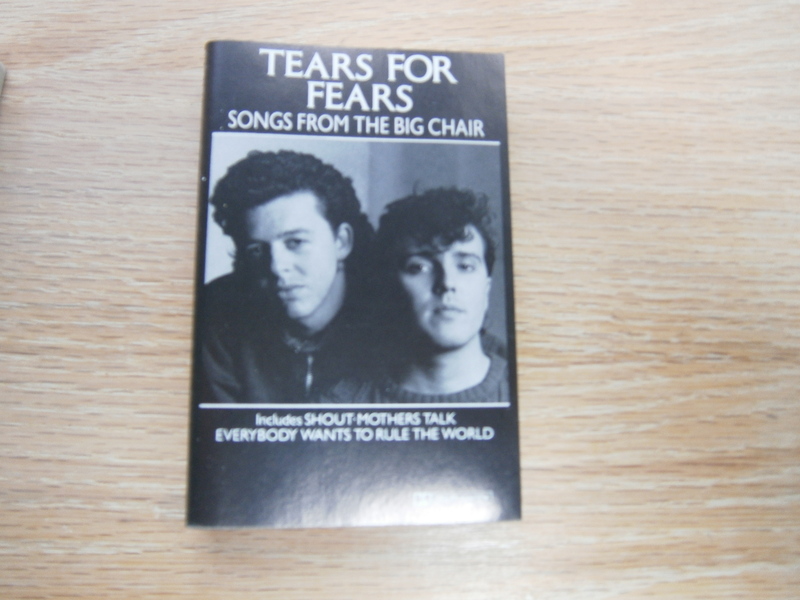 In 2013, they played their 1983 album, “Sports”, in its entirety to commemorate its 30th anniversary. That was such an amazing experience that I would love for the band to do that again. In addition to that album, the song I’d most like to hear them perform live is the hard rocking “Couple Days Off”. The one Jon Secada concert I attended was also very short. Of course, at the time, he had only released two albums. So I would be happy to hear more songs from those two albums as well as other songs he’s released in the 21 years since then. I would definitely love to hear the songs “La, La, La’, “Whipped”, and “I’m Free”. For Barry Manilow who I’ve seen in concert twice, I would like to hear my three favorite songs of his – “Break Down the Door”, “Beautiful Music”, and “All the Time”. I would also request a song that he probably plays at every concert – “Can’t Smile Without You”. One bonus musician that I have song requests for – Steve Winwood. He’s not a favorite of mine like the others are but I do enjoy several songs of his. I saw him in concert six years ago and I was disappointed that he did not play those favorite songs of mine. Those songs are “While You See a Chance”, “Back in the High Life Again”, “Don’t You Know What the Night Can Do?”, and “Roll With It”. Guitar Train passengers, what are the songs you would request your favorite musicians play at their concerts? 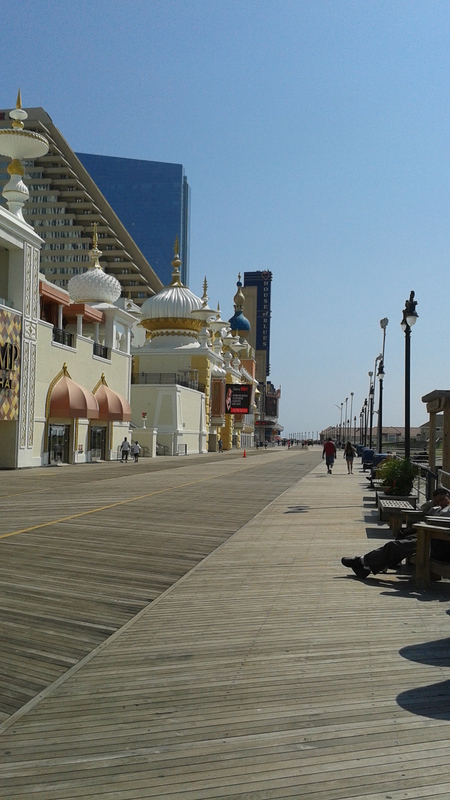 Back on the music track, Quirky T was excited to conduct the Guitar Train to stop in Atlantic City for the Huey Lewis and the News concert at the House of Blues. Luckily for me, the band still tours every summer and also luckily for me, they usually play near where I live. (Well, almost near. It’s disappointing when the drive to the concert is longer than the actual concert). I wasn’t as excited to see them this year as I was last year since last year to celebrate the 30th anniversary of their album, “Sports”, they played the terrific album in its entirety. https://guitartrain.wordpress.com/2013/08/22/the-guitar-train-stops-at-a-huey-lewis-and-the-news-concert/ It was an amazing musical experience that wasn’t going to be repeated this year. 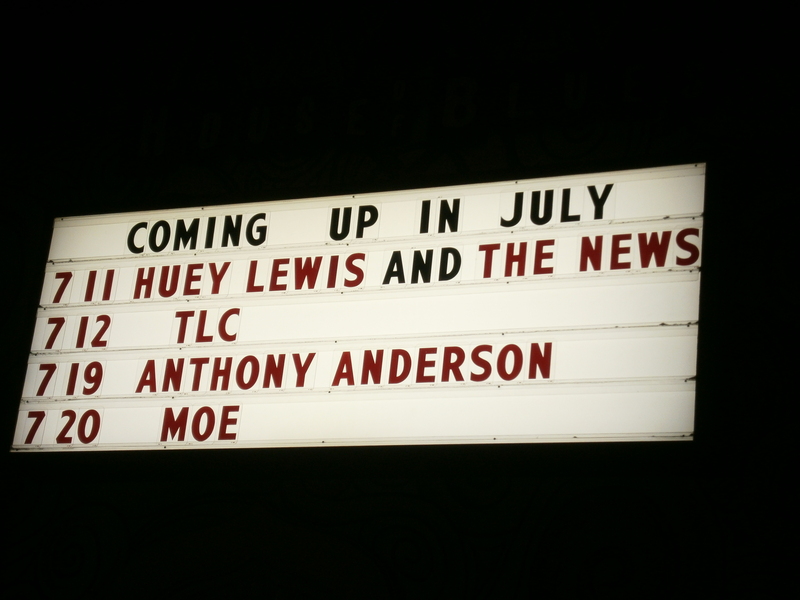 (Despite drunken hecklers at this year’s concert repeatedly imploring Huey to do so). 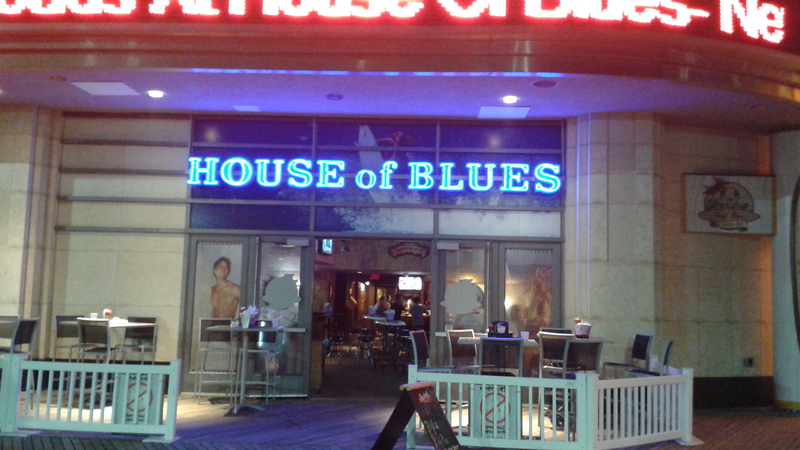 The minute I walked into the House of Blues, I almost regretted coming. The place was basically a bar with a small professional stage. The seats were folding chairs! I paid $88.50 to sit in a folding chair? A hard as a rock folding chair that was attached to the other folding chairs in the row so I couldn’t even scout my chair closer to the stage. I know the Showboat Casino where the House of Blues is located is closing on August 31 but did they already remove the regular cushioned seats? Had I known it would be like this, I would’ve brought my hotel room pillow to sit on. 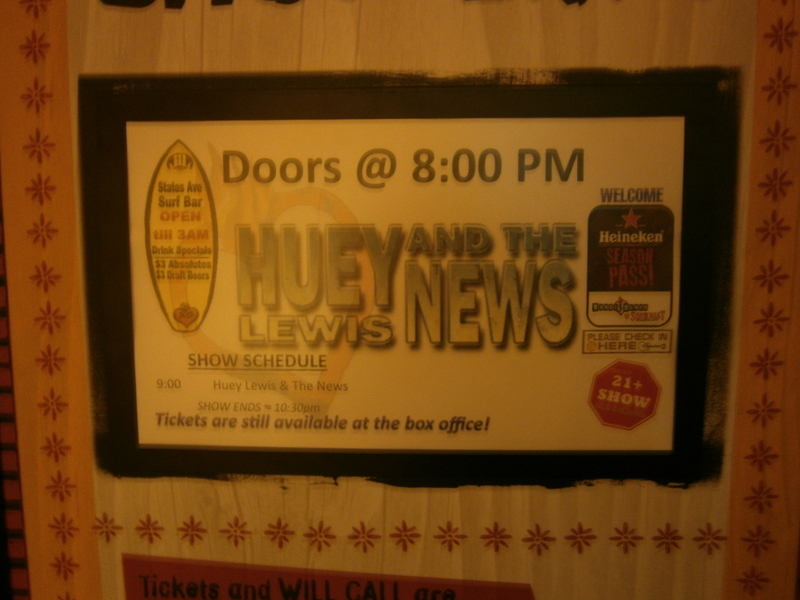 But the minute Huey and the band stepped on the stage, I was glad I was there. The concert was amazing. 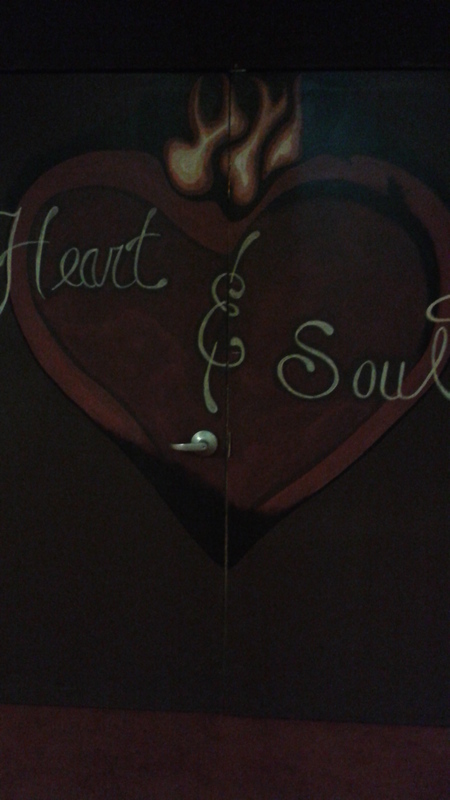 I would have preferred if the band played longer and more of their songs and less cover songs. (To see the complete set list, check out http://www.setlist.fm/setlist/huey-lewis-and-the-news/2014/house-of-blues-atlantic-city-nj-43c1df8f.html). They seemed to enjoy playing the old blues songs so they did. It was surreal for me to be singing Huey’s words while he’s singing them in my direction. Before the band played “Heart and Soul”, Huey Lewis uttered a phrase I never thought I would hear from him – “Let’s dance”. 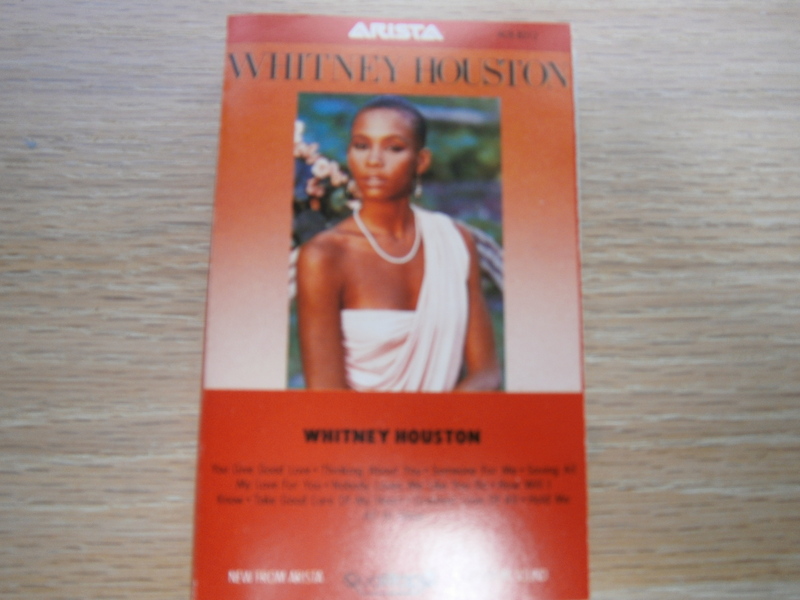 I had never associated his music with dancing but the audience did dance from then until the end of the show. The House of Blues was definitely the worst concert venue I have been to from the folding chairs, to the hecklers (whom security ignored and then actually let stand right in front of the stage and heckle Huey to his face), to the few audio problems, and the minor lighting issues but it was definitely worth the travel time and expense to see one of my all time favorite bands perform live. Guitar Train passengers, what is the worse concert venue for a mainstream musical group you have been to and why was it so bad?